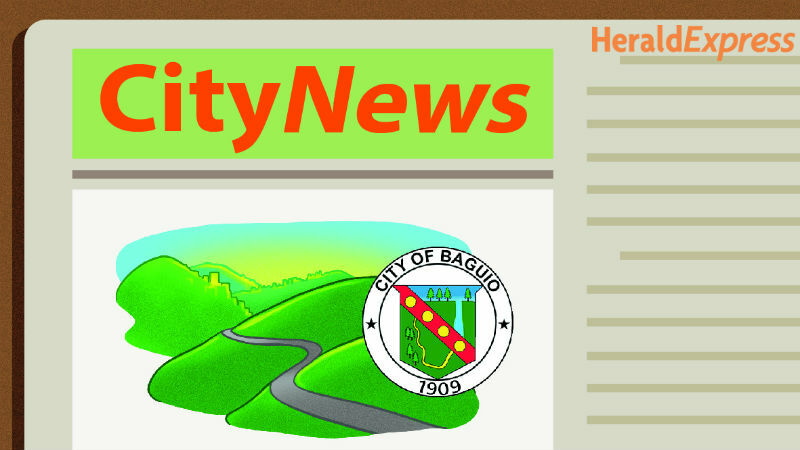 BAGUIO CITY – The City Council approved on first reading a proposed ordinance authorizing the provision of a ten percent discount on the sale of sanitary napkins to women residents in the city every month of May in celebration of the World Menstruation Health Day, providing incentives and for other purposes. The ordinance authored by Councilor Leandro B. Yangot, Jr. stated all women residents in the city shall be granted an additional 10 percent discount on their purchase of sanitary napkins every month of May in celebration of the World Menstruation Health Day and to qualify for the additional discount, the purchaser must secure a red month booklet from the City Social Welfare and Development Office which will be valid for 4 years. Further, all purchases made by women shall be limited to 60 pieces of sanitary napkins per month and to forestall excessive purchases, the red month booklet shall show the number of items purchased, the date when the same was purchased, the store it was purchased and shall bear the picture, name and signature of the buyer. Yangot disclosed that business establishments where the said discounts were availed, shall be entitled to claim discounts as parts of their business expenses, provided, they maintain a detailed and separate records of the discounted purchases. Under the proposed ordinance, owners of business establishments who fail to provide the benefits granted shall be fined not less than P2,000 for the first offense, not less than P3,000 or suspension of business permit for one month or both upon the discretion of the court for the second offense, and not less than P5,000 or revocation of business permit or both upon the discretion of the court for the third offense. Yangot explained that the City Social Welfare and Development Office shall be the lead office in the strict implementation of the measure and as such, it shall be the duty of the said office to coordinate with other appropriate agencies to ensure the successful implementation of the proposed measure and monitor and take action on any complaint brought before the same. Section 14, Article 2 of the 1987 Constitution provided for the State recognition of the role of women in nation-building, and shall ensure the fundamental equality before the law of men and women. Moreover, Section 11, Article 13 also enunciates that the State shall adopt a comprehensive and integrated approach to health development which shall endeavour to make essential goods, health and other social services available to all the people at affordable cost and that there shall be priority for the needs of the under privileged, sick, elderly, disabled, women and children. The State shall endeavour to provide free medical care to paupers among other members of the marginalized sectors of the community. In addition, Yangot stipulated that Section 14 of Article 13 revealed that the State shall protect working women by providing safe and healthful working conditions, taking into account their maternal functions, and such facilities and opportunities that will enhance their welfare and enable them to realize their full potentials in the service of the nation.